The blush looks super pretty! And I am waiting for WiseShe to release a foundation brush! I don't think I ever fell out of love with blush, but it has been a super long time since I tried a Lakme blush. The one and only Lakme blush that I had before and used so much that I hit pan was called Honey Bunch. I cried a bit when I had to throw it and I have never found any shade to like it. However a few months ago I realised that I seemed to have blushes from have only high end brands or brands not easily available in India. 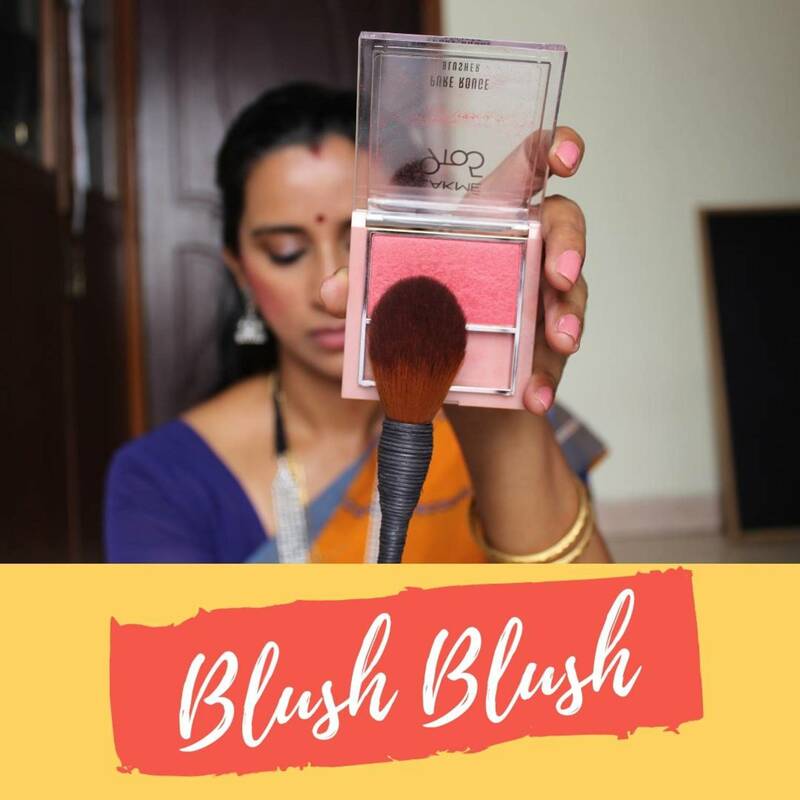 Considering that I have an Indian audience, that didn't make a lot of sense, so I set out to pick up a new blush (not that I needed any more) that was more in the affordable range. Well, I ended up with 3 - A Sugar Cosmetics Face palette, A Maybelline Color Show Blush, and this Lakme 9 to 5 blush. 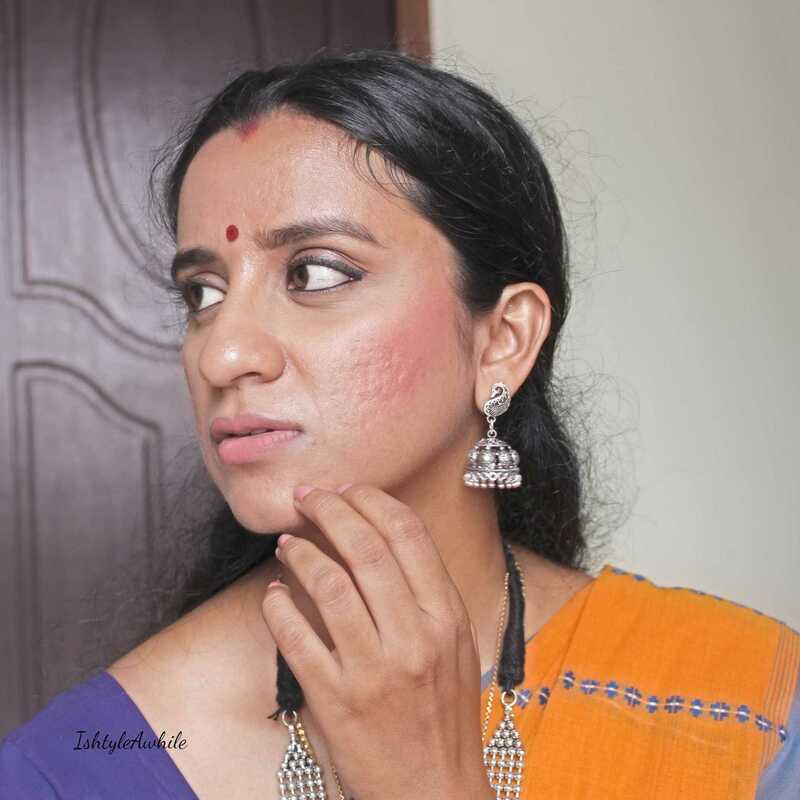 While I was browsing through Nykaa I realised that the Lakme 9-5 Pure Rouge blushers were nothing but the older blushes range revamped with slightly better packaging. It is now a rose goldish packaging, with a brush and no mirror. I was hopeful for a minute that I may find something similar to my darling Honey Bunch, and looked at the swatches of the shade Ginger Surprise, but it seemed a bit too orange/ coral. So I went on to pick up Peach Affair when it was on discount and down to about 350INR or so. (Original price is 500INR). 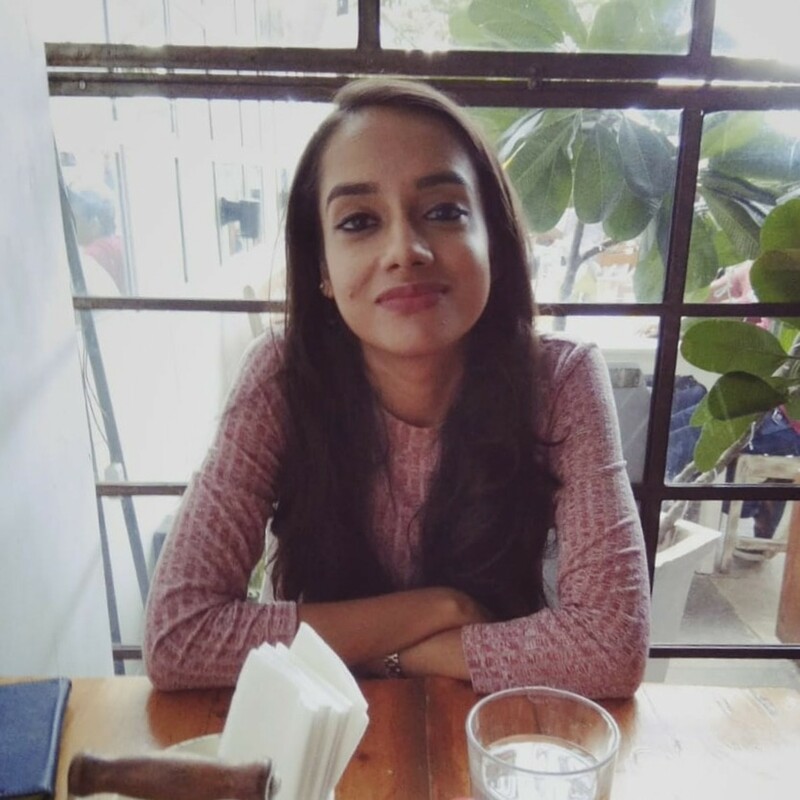 Lakme may get their foundations wrong and have a terrible shade range in their foundation and compact collection, but I would have to give it to them when it comes to lipsticks (Remember Lakme Matte Melt Liquid Lipsticks) and blushes. 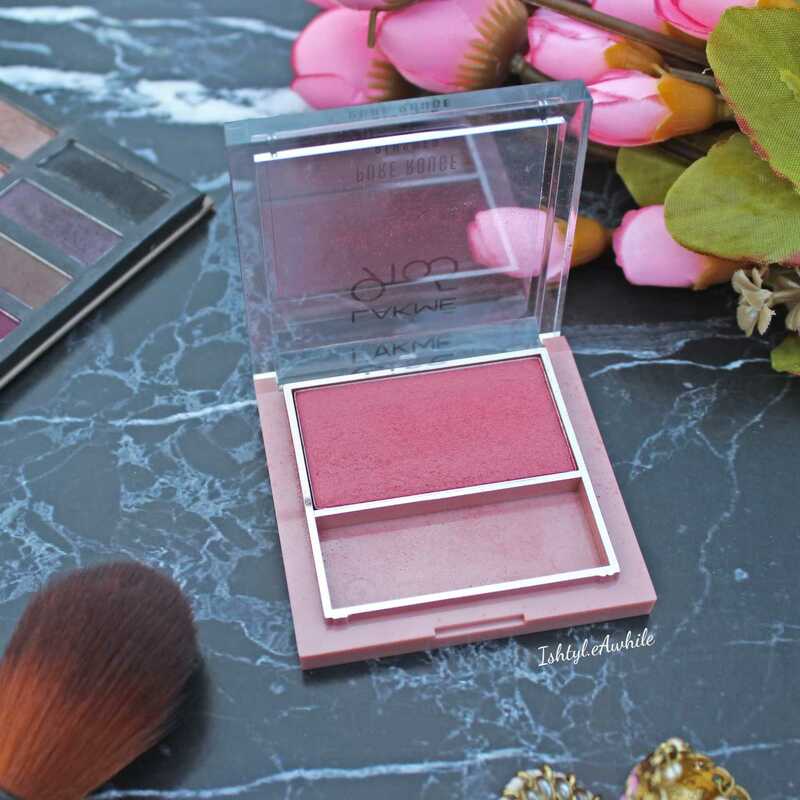 This blush has definitely gone way beyond my expectation and I have been in love with it since the first use. The shade is a warm peachy pink, and just adds this flush of colour to my face that can't be described as natural, but is most certainly gorgeous. 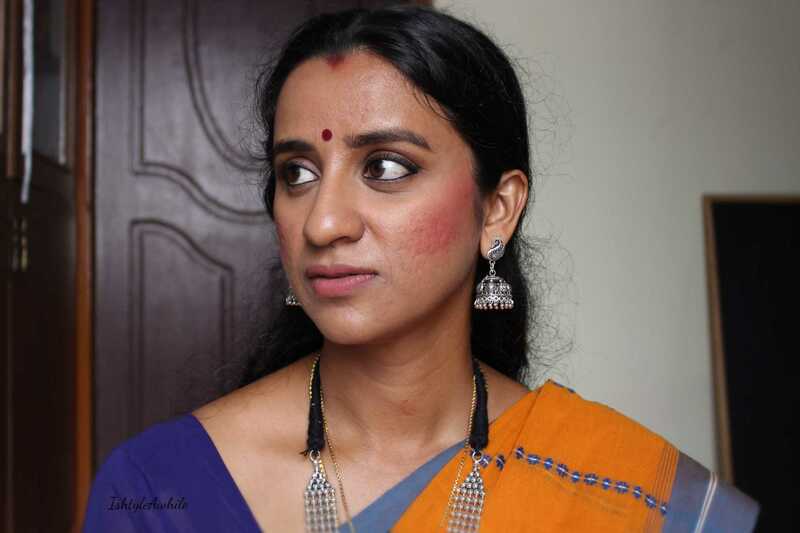 It has some sheen to it, and I was worried about how that would look on my oily skin in humid Chennai, but it turns out that the sheen adds this glow to my skin and I don't even need highlighter. 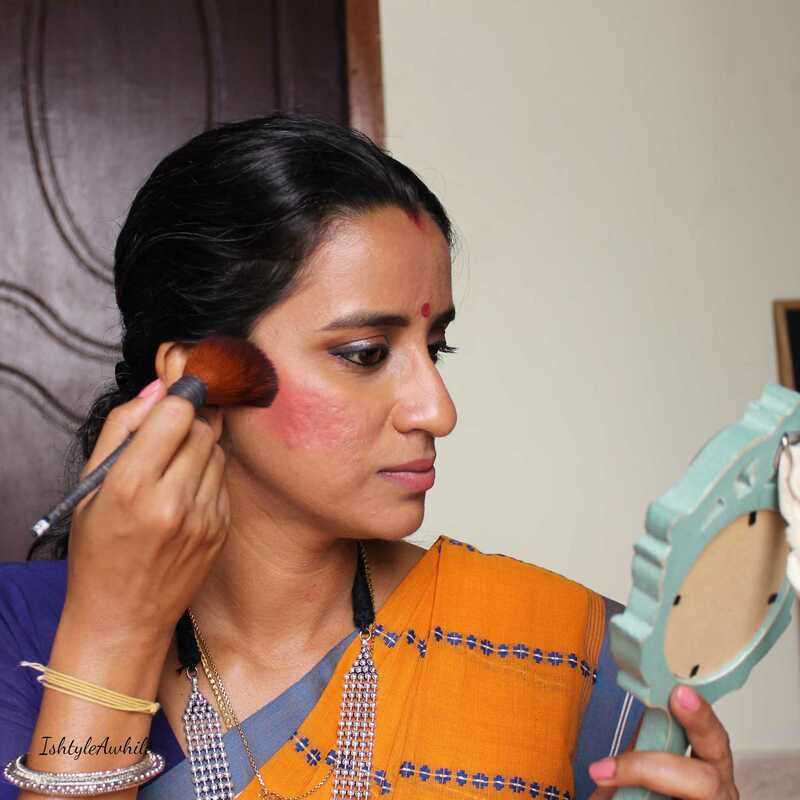 The blush lasts for a good 5 hours and starts to fade but the remnants of colour can be seen even after 10 hours of wear. It does start to break up a bit with the oils from my skin but somehow doesn't look patchy. The powder is smooth to touch and applies like a dream. 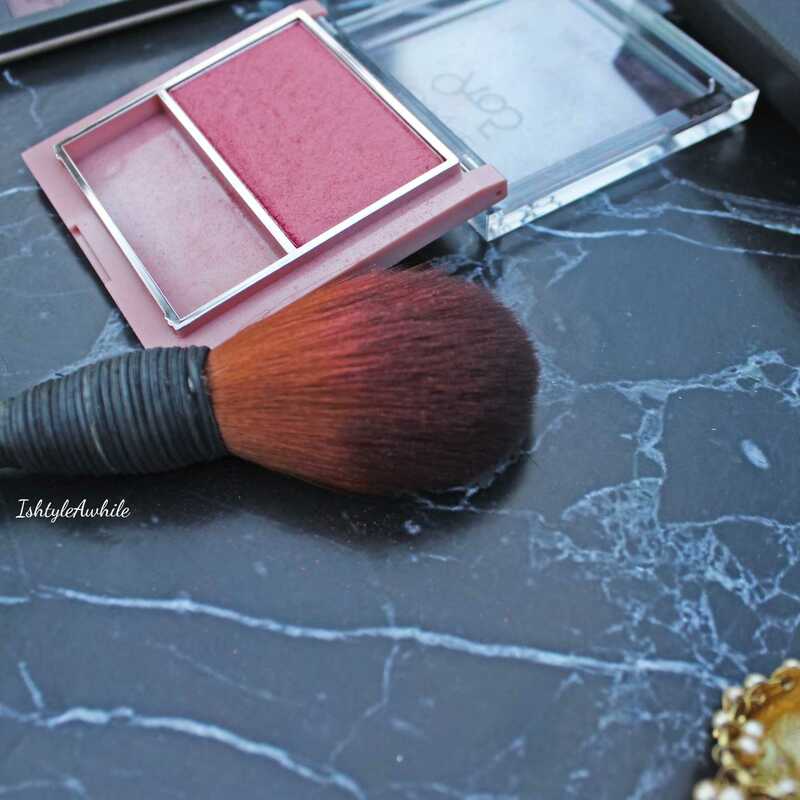 I have used a flat blush brush and also the WiseShe Cheek Contour and Powder Brush and either way the effect is fantastic. I think the one thing that does bug me is that there are only 3 shades in this range. But well, it is Lakme, I guess we can't really expect a lot, right! This is another product that I picked up on a fabulous discount from Amazon. (This is what happens when you spend way too much time online). Originally priced at 700INR, I got this at 400INR on discount. WiseShe is actually the name of a blog which I have been following for years. 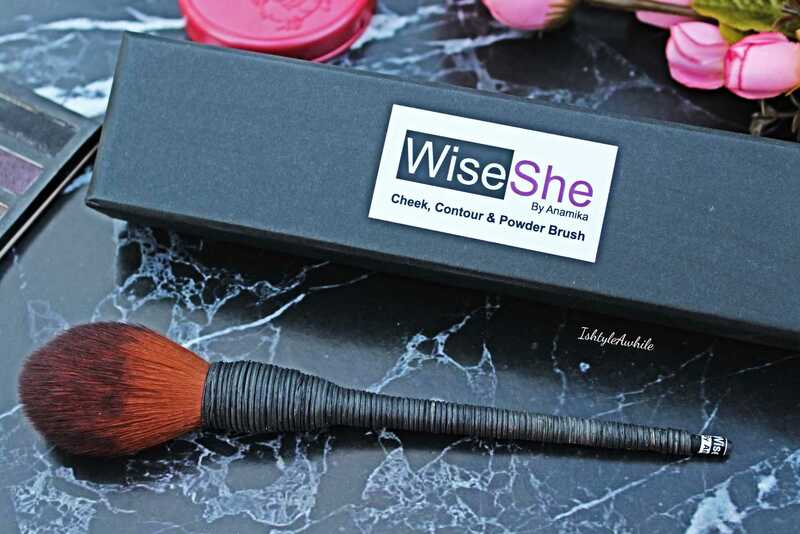 Anamika, the blogger behind WiseShe, has started her own line of makeup brushes and this Cheek Contour and Powder Brush is one of the first ones that she launched. You all know I love supporting fellow bloggers and indie brands, so I decided to go ahead and buy this brush. To sum it up in 2 words- Absolute LOVE! 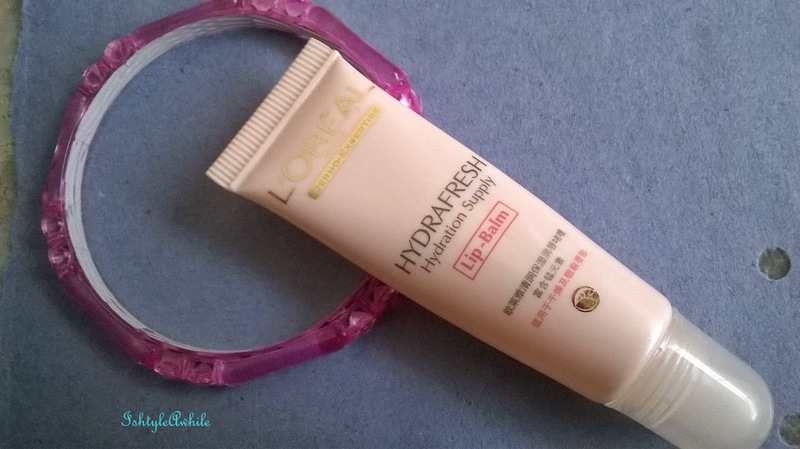 It is one of the softest brushes that I have ever used on my cheeks. The handle is uniquely designed such that you get good grip on the brush, and it looks quite funky as well. I have used this brush for bronzer and blush, but not loose powder. The bristles pick up the right amount of colour and gives a smooth even finish on the skin. I find that I can really build up the pigmentation if I want. The bristles don't get stained with the blush, and that makes me so happy. (I would like to mention that the bristles are synthetic, which I know is not what everyone likes). With regards to contouring, well, if you are using a bronzer to contour and going for a subtle contour, then yes, this works really well. However if you want the Kim Kardashian style contour, well this brush is not stiff enough for that. About powder, well given how soft the brush is, I think it would work well for an overall dusting and brushing away any baking you may have done (Makeup newbies, forgive me if this review has been very technical with terms like bronzer, contour and baking. I promise to a separate post on all of that later).So far it has not shed while washing, which is another huge plus point. I will be honest and say that 700INR might seem a little expensive for a makeup brush, but the fact that it is from a homegrown brand and fantastic quality is the only reason I would be okay with paying that price. Of course I understand if you are apprehensive to pay that price, I mean I was, and that's why I bought it on sale. Now that I know what the quality is like, I have already picked up her newly launched eyeshadow brushes from Amazon. Also make sure to follow IshtyleAwhile on Instagram, and Facebook for everyday updates. 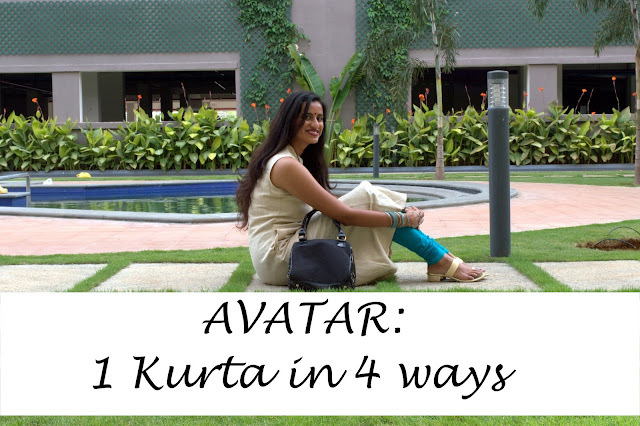 Subscribe to the blog via email to get updates every time I publish a post. Right, that was a super long, super chatty post. Let me know if you have tried any of these products, or if you plan to.